In July, Jonathan Hallam visited Lisbon to attend the 19th edition of the International Symposium on Applications of Laser and Imaging Techniques to Fluid Mechanics. 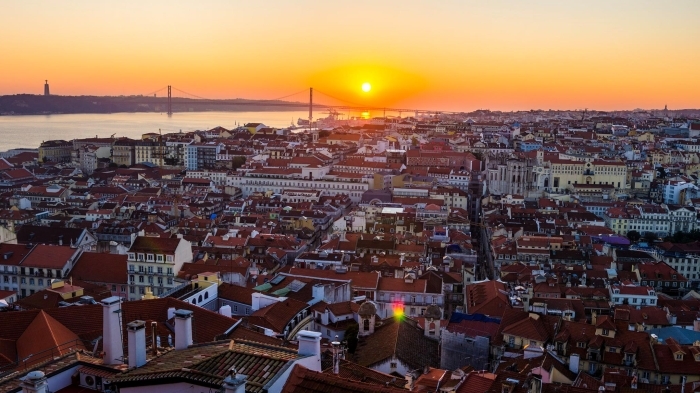 Internationally known simply as the LISBON SYMPOSIA, the event gives the opportunity for researchers and industries to connect and share new advances in laser and imaging techniques for thermo-fluid-dynamics studies, as well as the latest applications in the field. Jonathan presented his work on the use of optical coherence tomography in particle tracking velocimetry.